I have some probably unpopular opinions about the Aziz Ansari misconduct story. And I’m calling it misconduct because – at least for me – what Aziz did doesn’t fall under the category of a sexual assault. Maybe I’m blinded by my love for Master of None, but I can’t put him in the same category as Harvey Weinstein or Larry Nassar. In particular, Nassar’s horrifying abuse of generations of Olympic athletes shows that even our country’s greatest champions couldn’t escape all of this; never mind, then, the countless working women whose faces will never grace CNN cameras, Time magazine covers, or red carpets. I believe Grace. 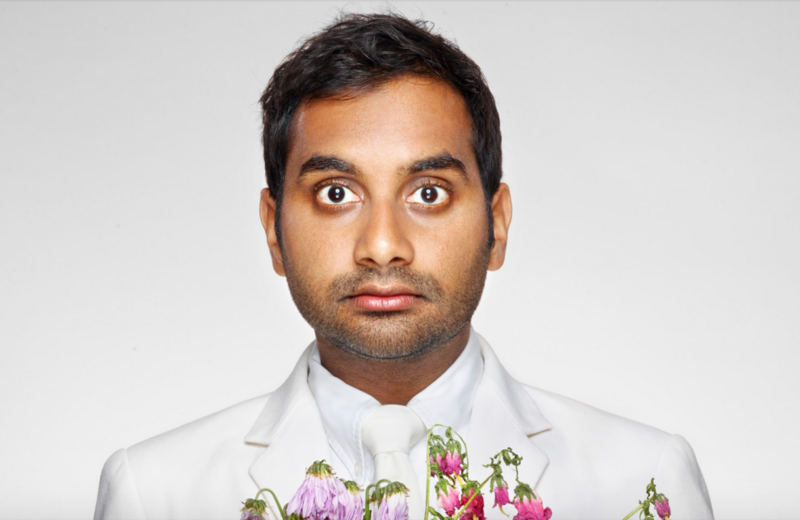 I believe her pain; and, I believe she was overwhelmed; and, I believe Aziz crossed a line. And, when I look at the story — which I think Babe.net handled irresponsibly — it seems like the whole encounter likely brought up prior trauma from Grace. So, she froze. This is really common and it is something we – all of us — have to consider when we’re in the bedroom. Aziz should have stopped. Even if the story is more complicated, I can’t with these editorials calling Grace a weak woman for not ‘resisting harder,’ especially when a lot of times ‘resisting harder’ escalates to full-on violence. Grace isn’t just a hapless victim or a snowflake, but Aziz doesn’t get off scot-free either.